Greece has been in the middle of a financial catastrophe. Unemployment has hit 40 percent. People are angry. Demonstrations happen weekly. Businesses can’t afford to pay rent or stay open. Even still, in a country of 10 million people, nearly 1 million refugees have entered the country, fleeing Afghanistan, Syria, Iraq, Iran and other Middle Eastern countries in hopes of finding something better. These refugees have left their homes, relatives, jobs and everything they know. Oftentimes families end up in different camps and countries, or they live outside in parks without any shelter or rights. 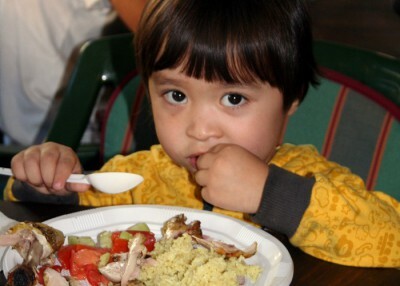 Recently, Feeding The Nation’s (FTN) Finland office sent a team to Greece to feed some of these displaced families. God does care for each and every person. We give thanks for Paivi, her team, Philip and everyone else who has made these feeding missions possible. Lives are being changed because of them. People are turning to God, even at the risk of losing their families. That is indeed a high price for their faith. Please join with us in making more outreaches, such as these, possible. 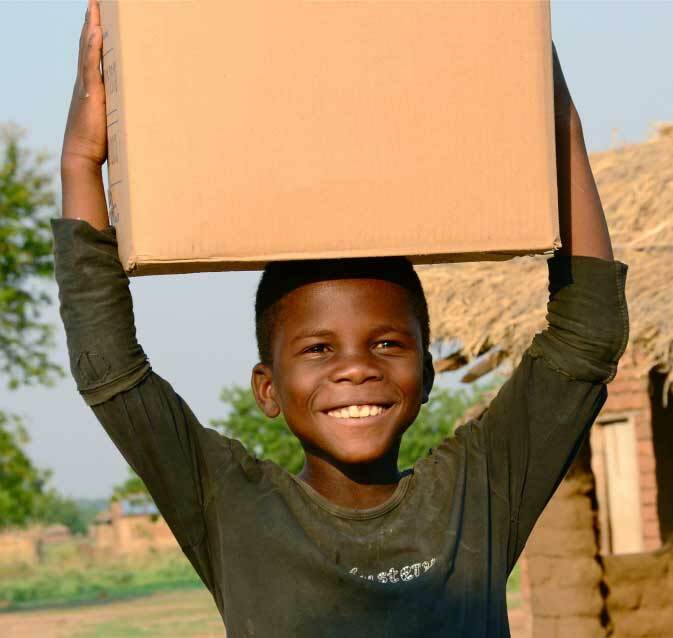 Help us reach more people around the world with food, hope, and most importantly, the Word of God. Simply click here to do so.